Fineline is a robust solution with a slightly increased height of 60mm, for enhanced drainage and added peace of mind. 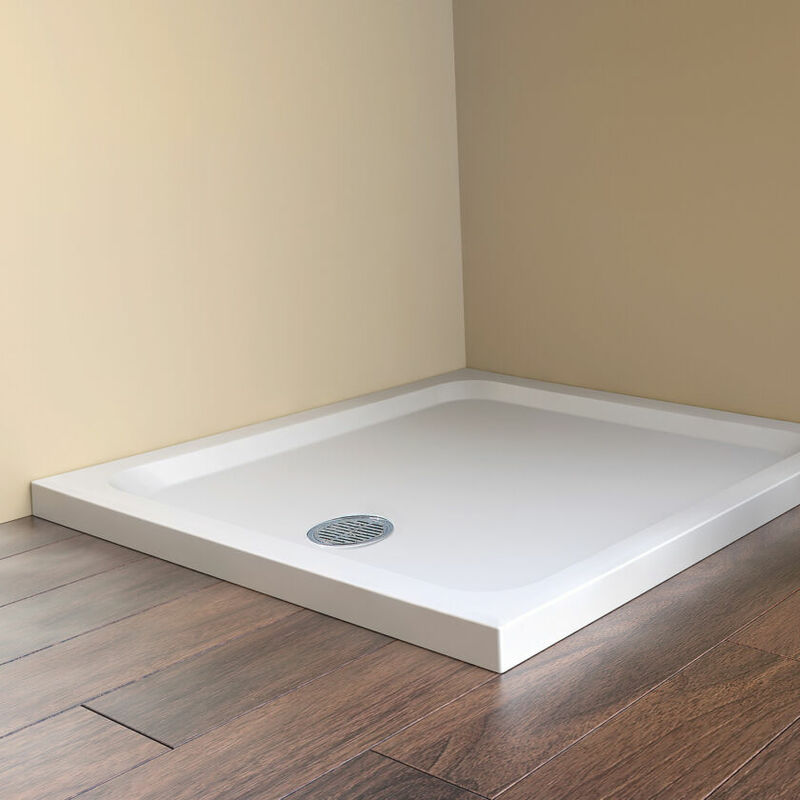 This Shower Tray has a central-front waste included with a chrome cap and comes in a wide range of sizes. The Shower Tray is manufactured from high quality Stone Resin for its hard wearing qualities and there is the possibility of introducing up to four tiling upstands for a completely secure water seal between shower tray, walls and shower enclosure.